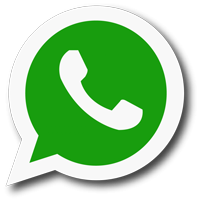 Contact us or place an order online. 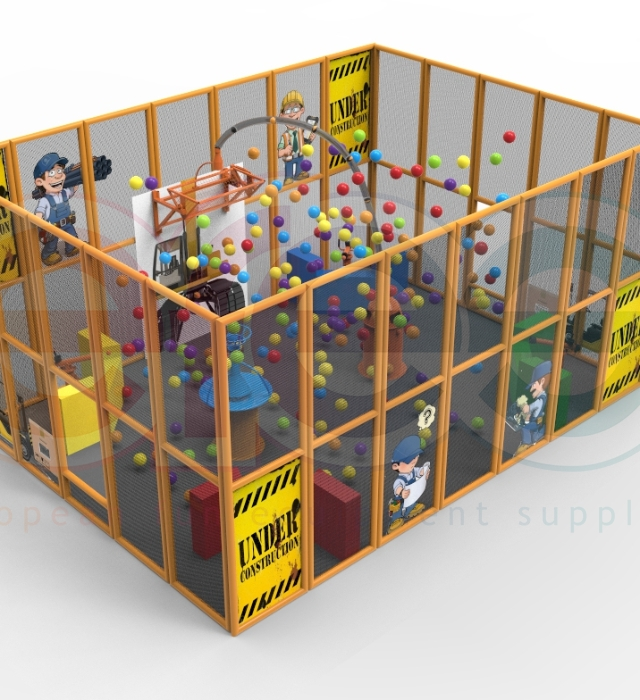 We present to you international quality standards with experience brought by years, the expert team.. 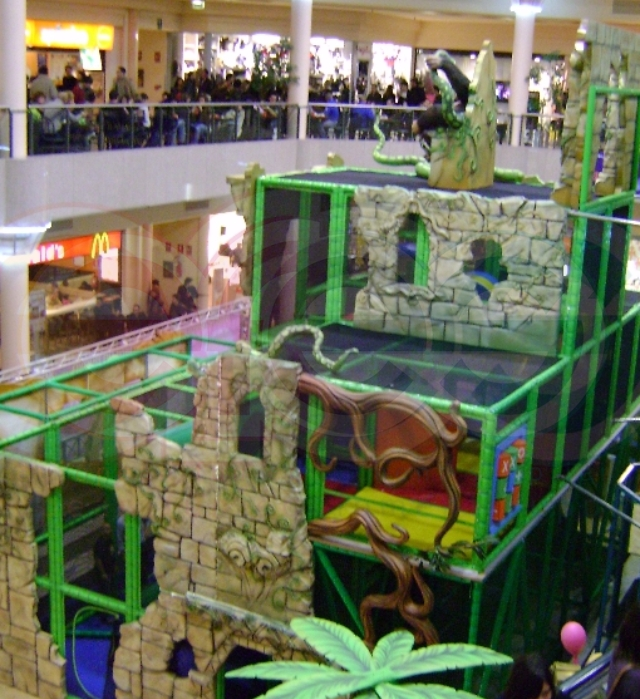 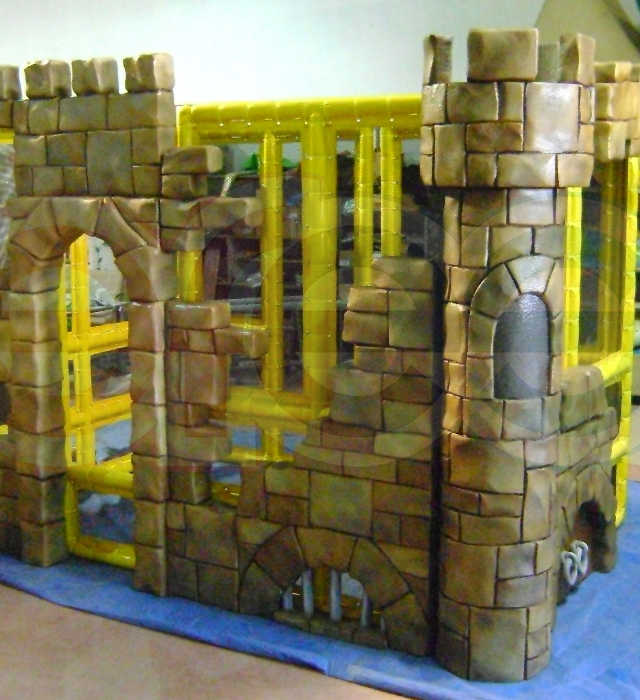 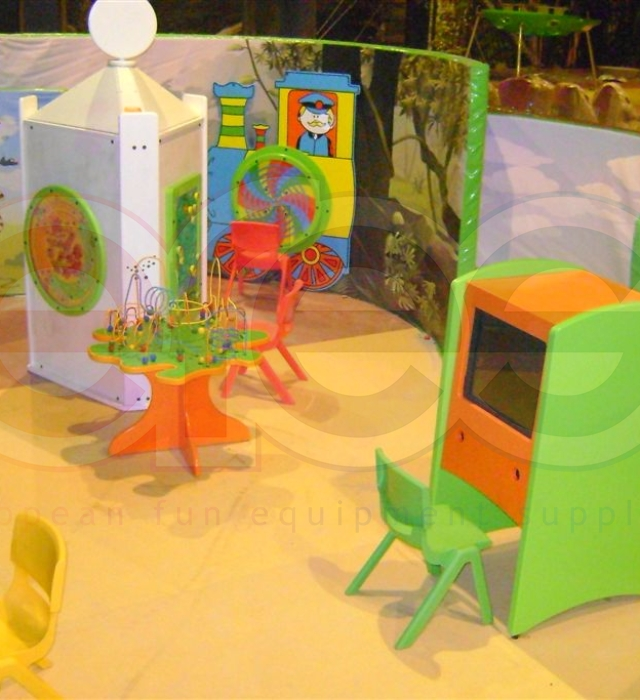 It is important to maintain your playgrounds and repair the worn out items for trouble-free operatio.. 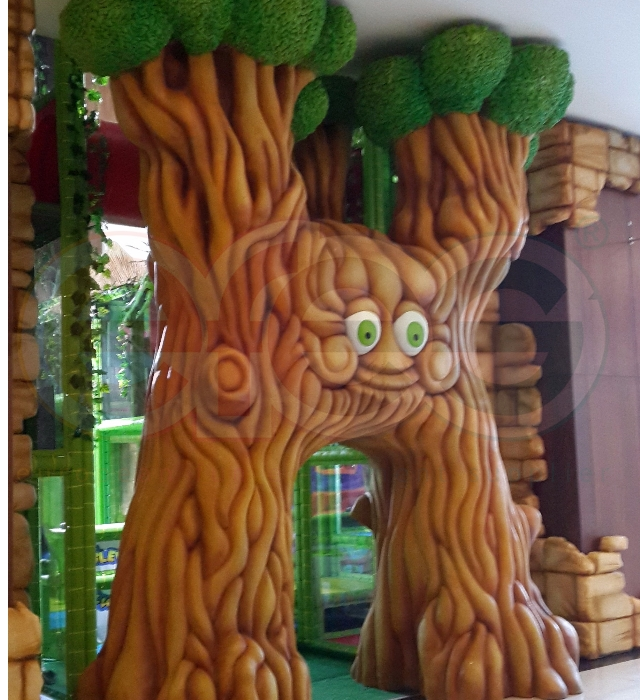 If you want to offer new products every season but can not change your games with worry about not be..
Having many playgrounds and products in Turkey and also in the world, Efes Play has become a leader in international level with its experience of 19 years in design & supply & production of turnkey playgrounds. 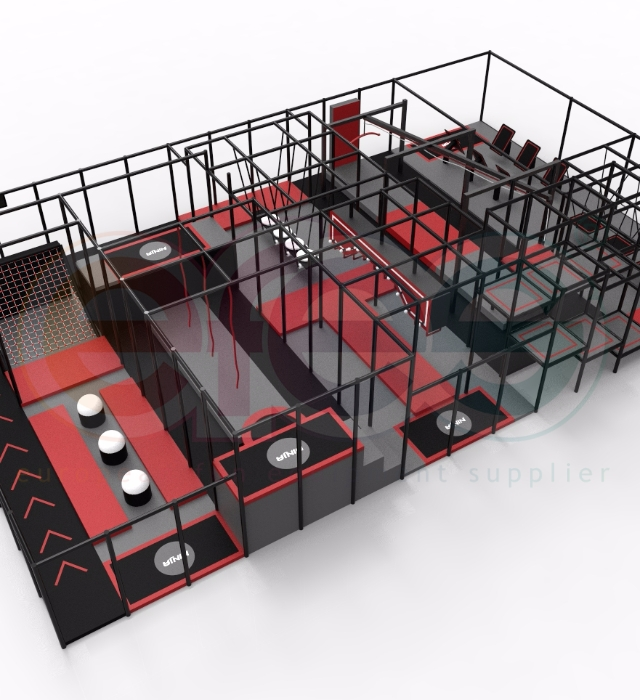 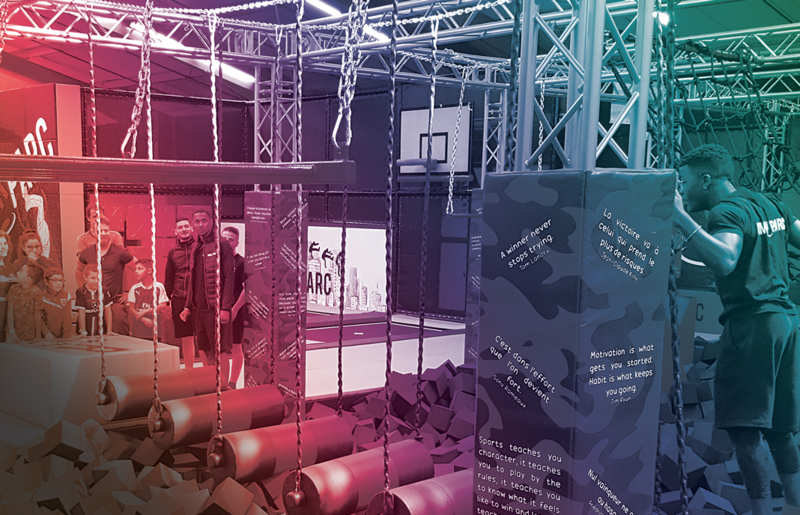 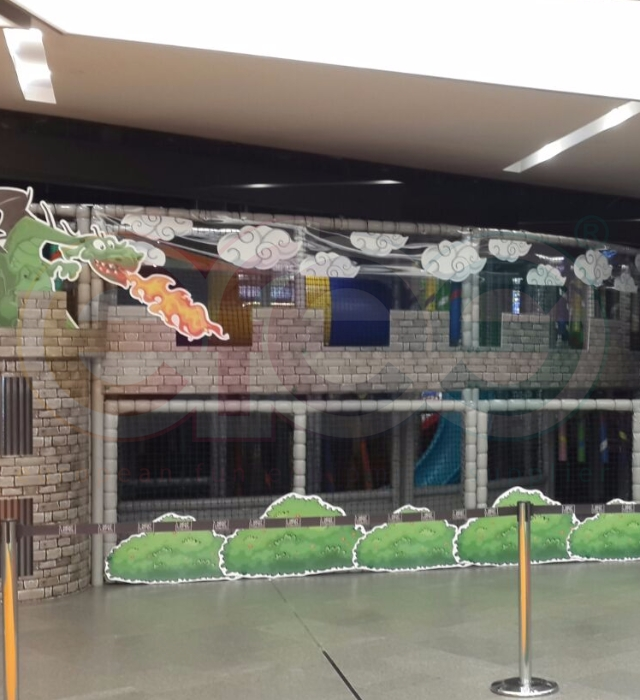 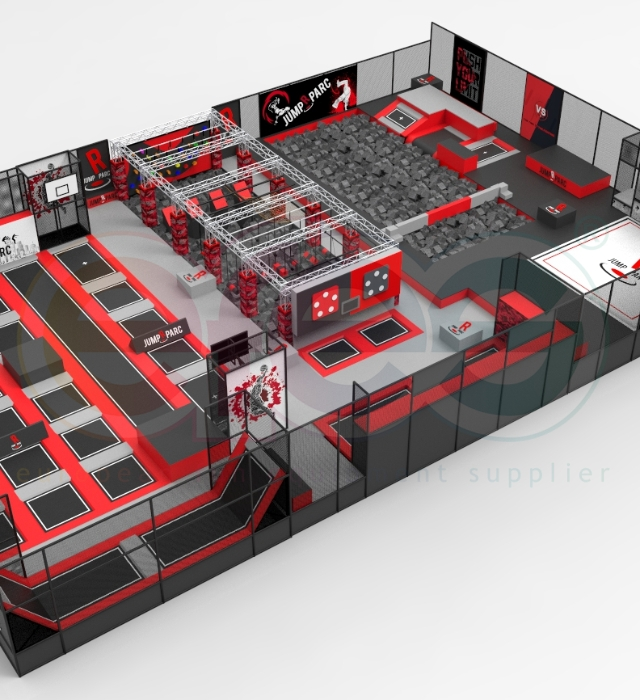 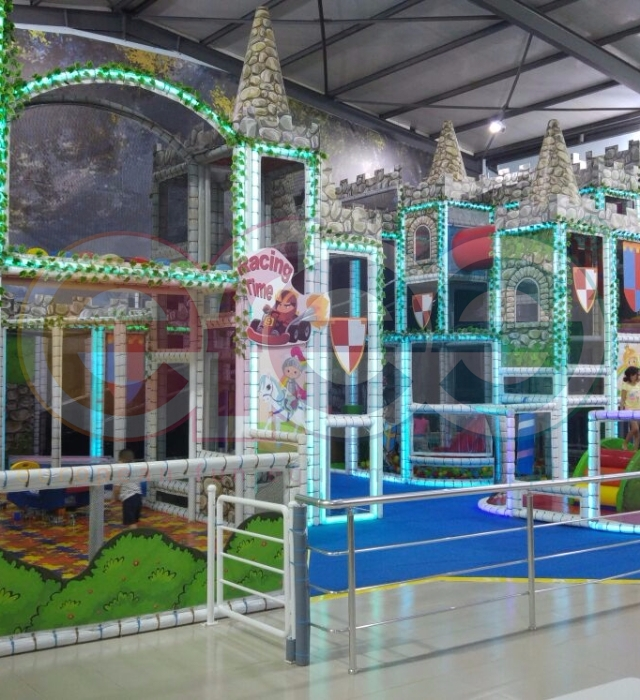 Our clients start their projects from a fantasy, with creative design of our powerful and experienced team, combined with our supplier network, shape in our production areas and become real with our installation team. 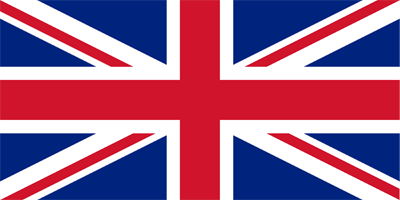 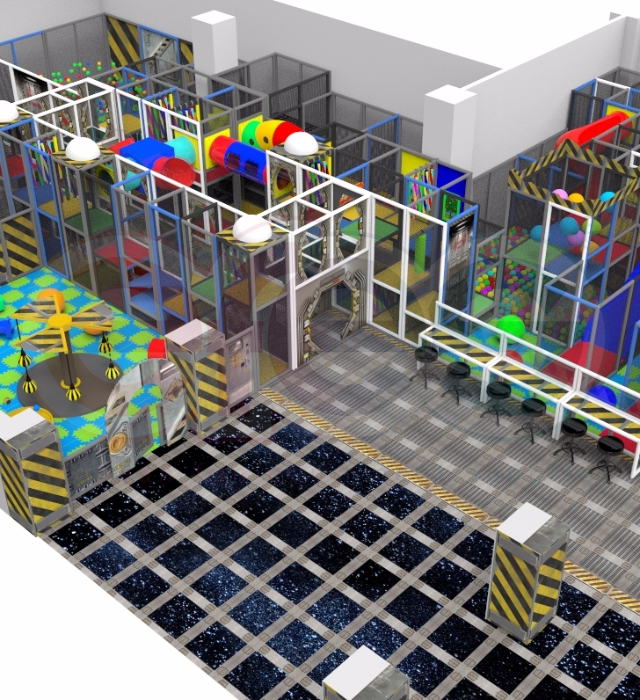 With our after-sales support, customer satisfaction continues in the long term. 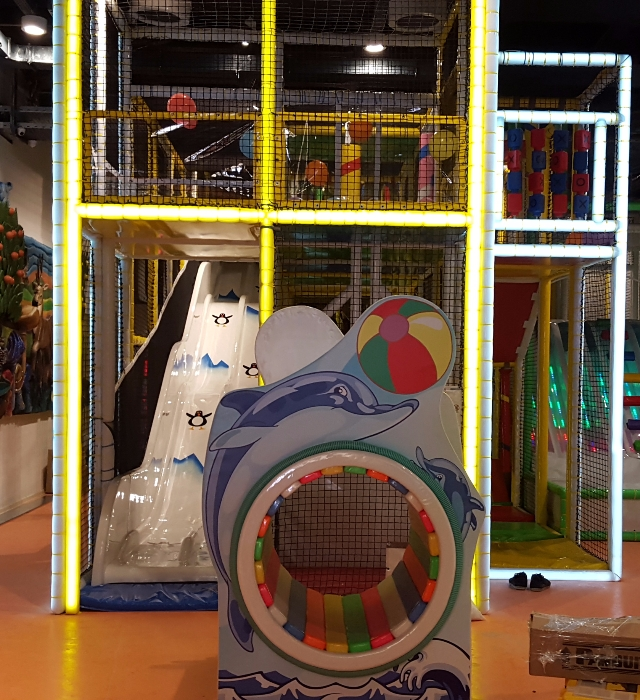 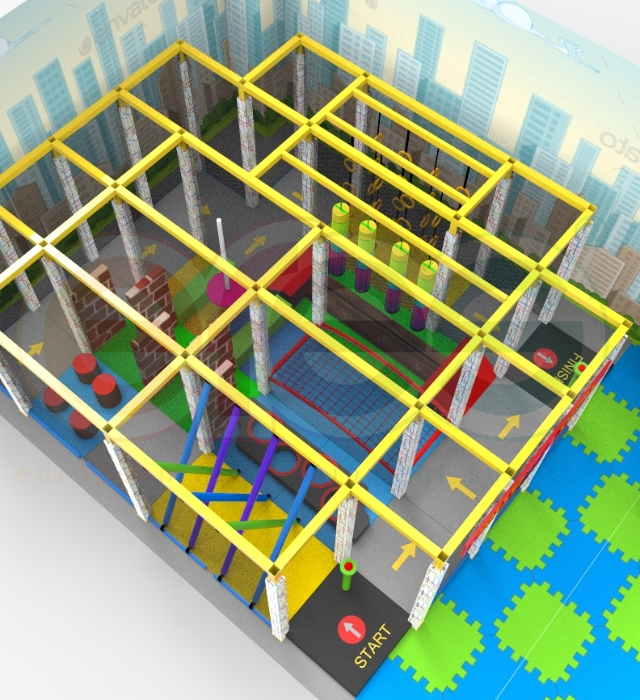 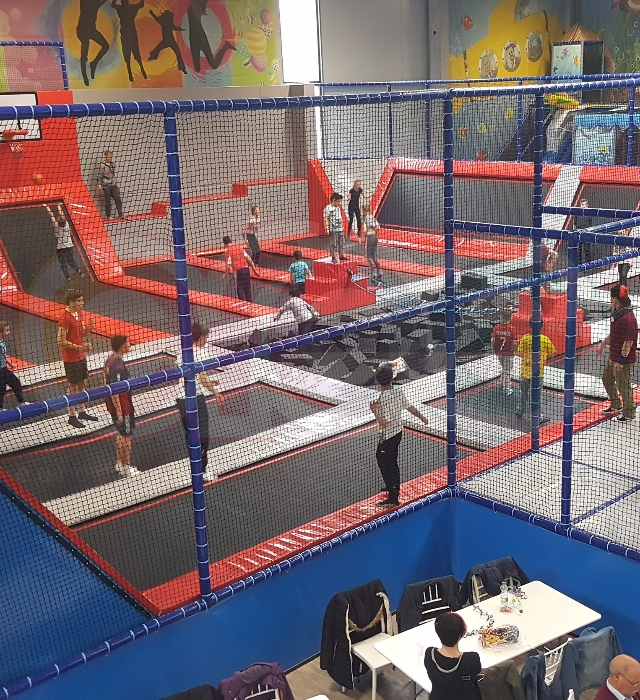 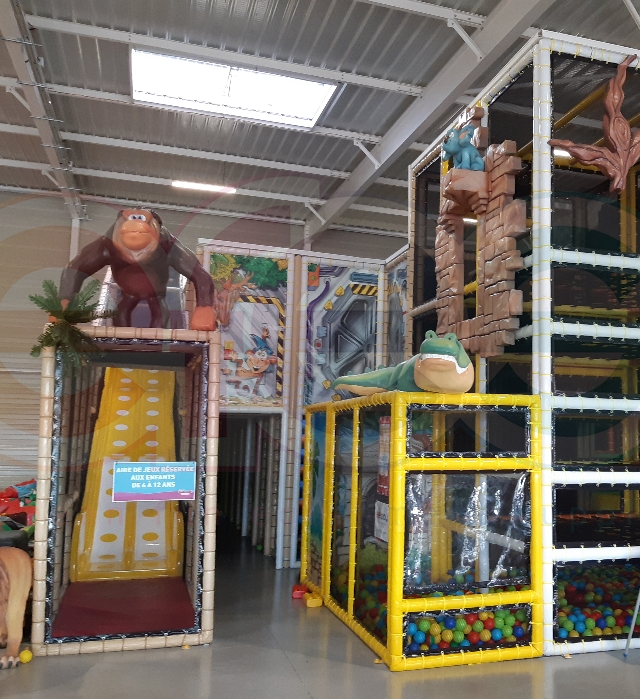 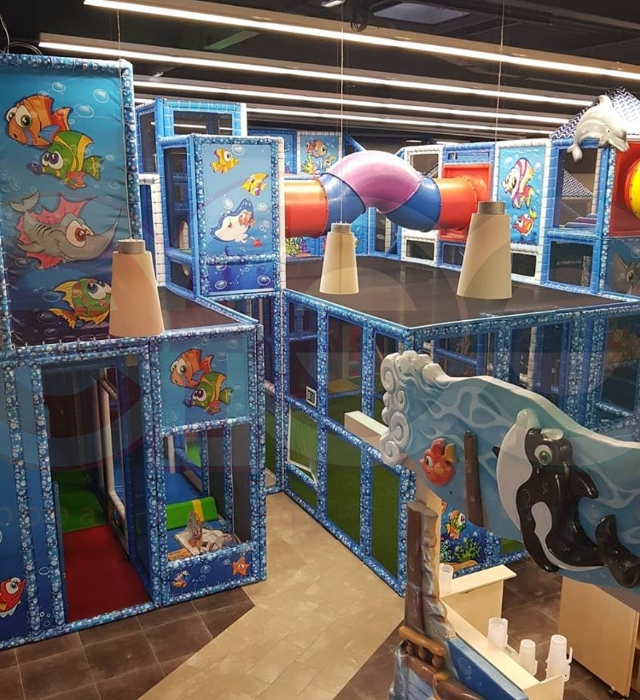 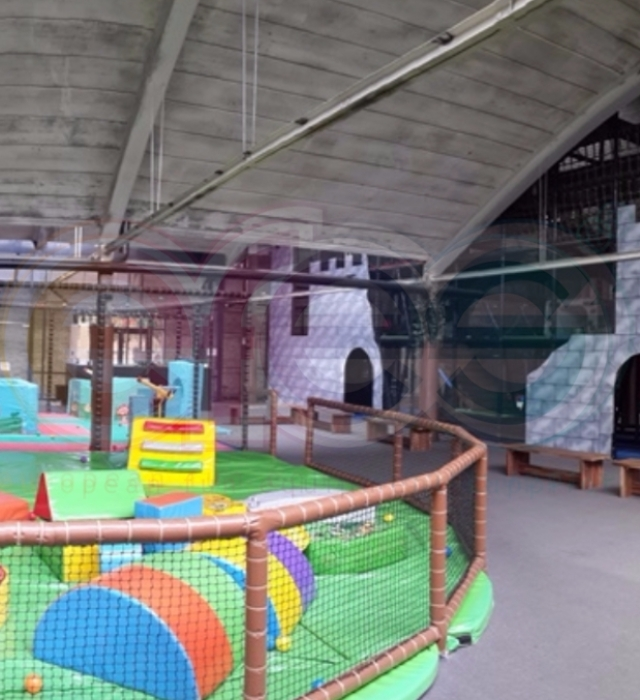 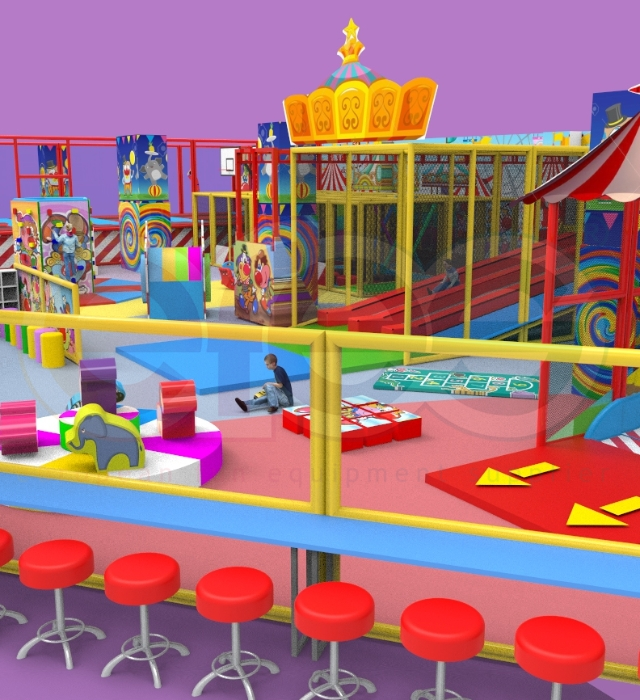 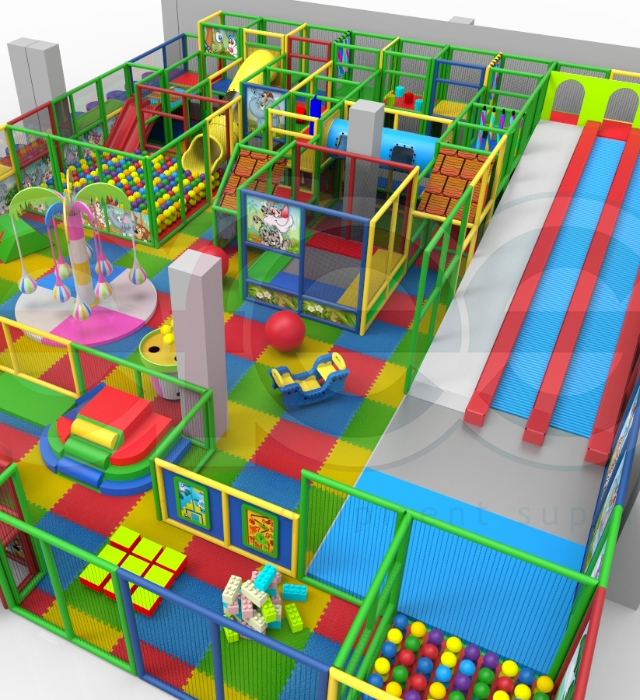 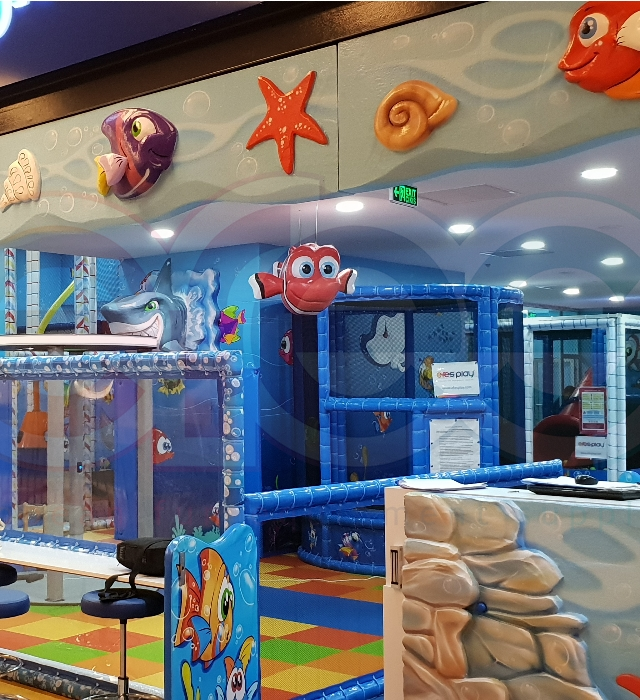 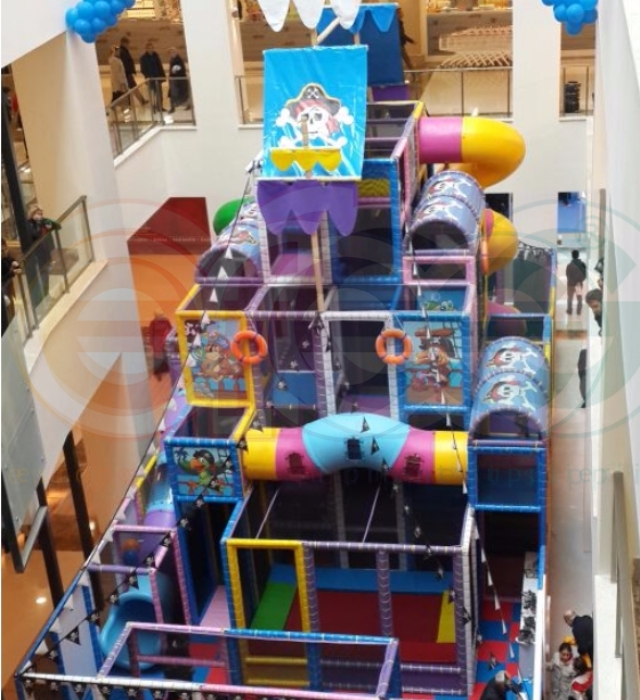 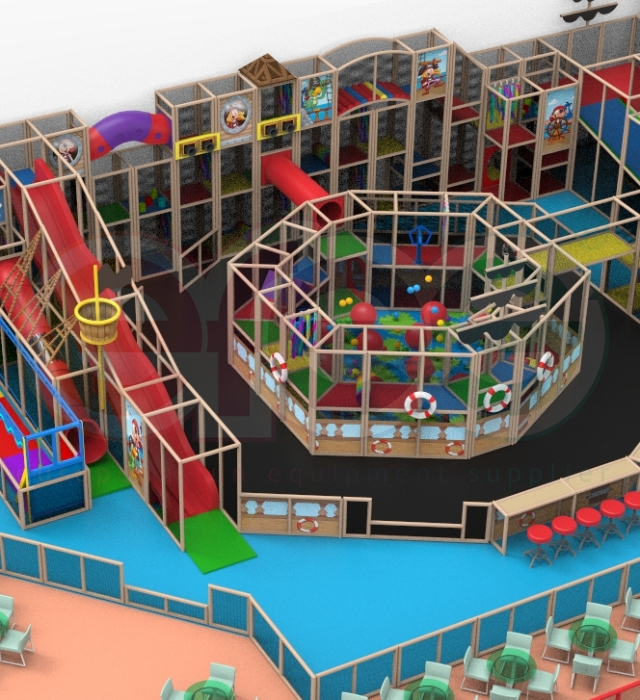 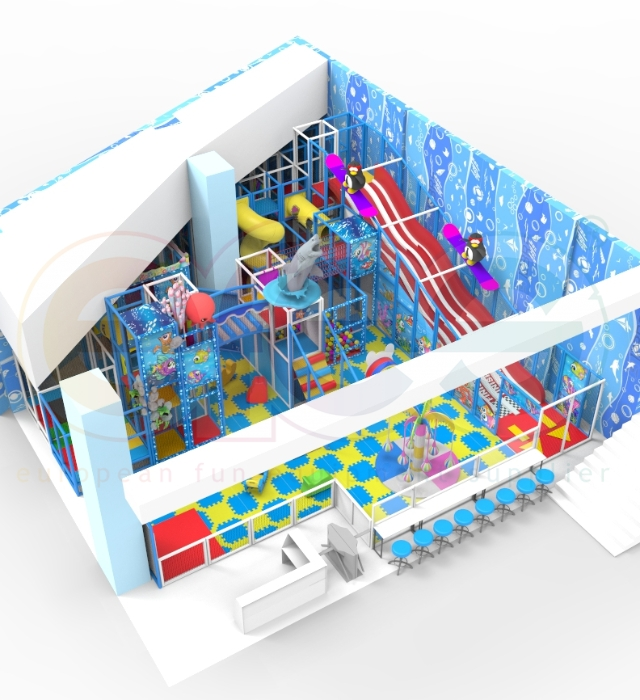 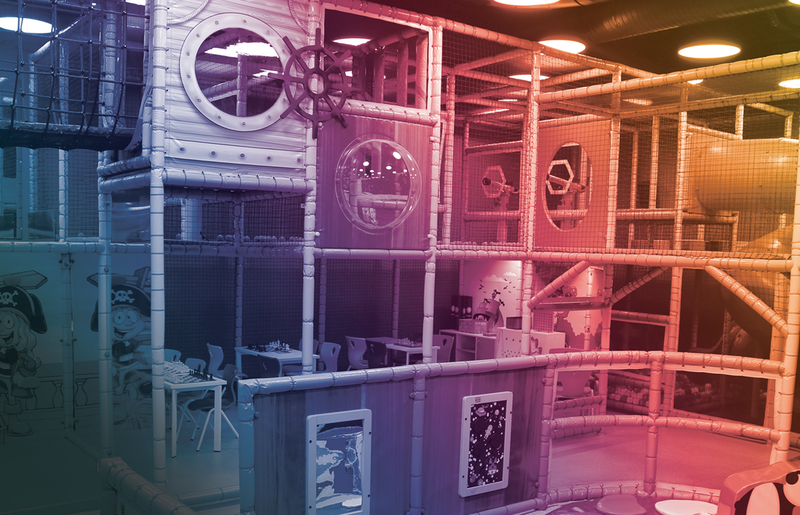 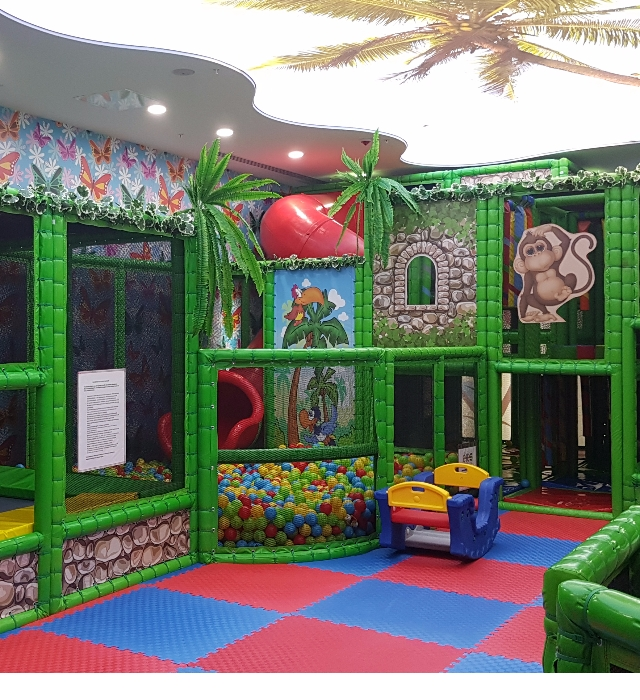 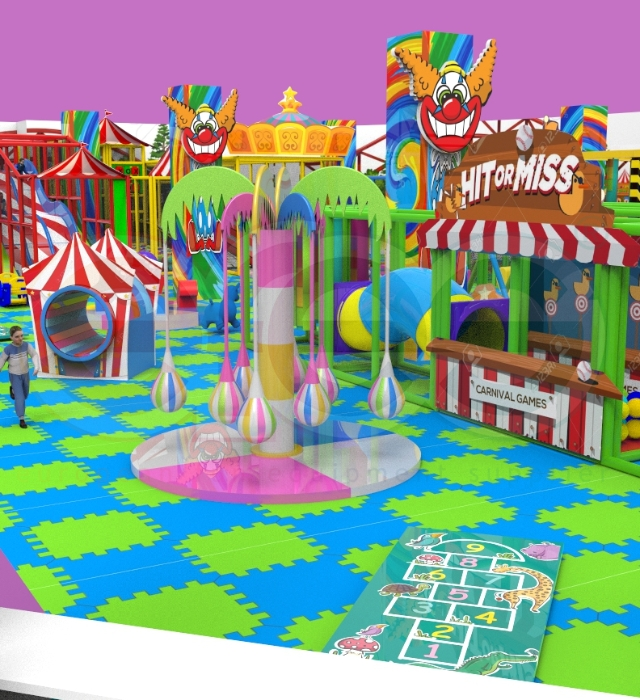 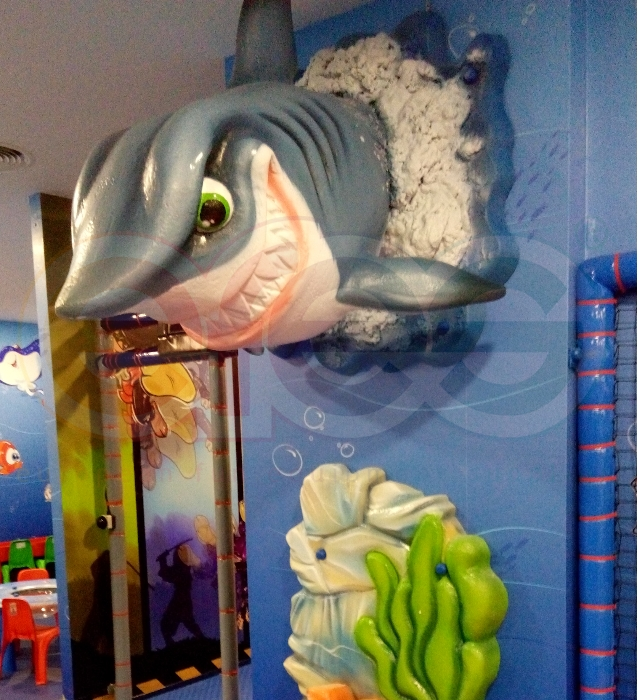 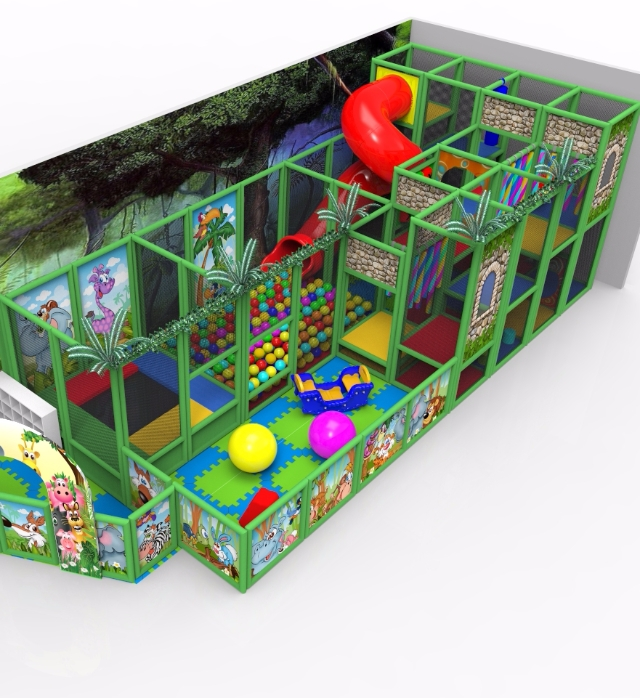 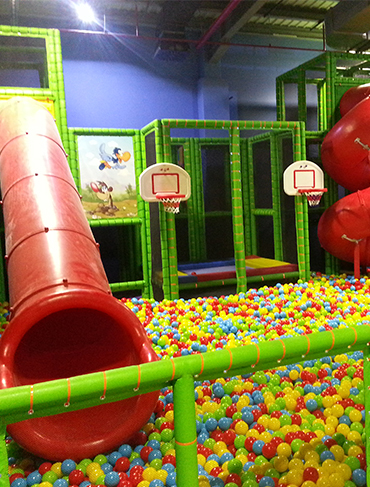 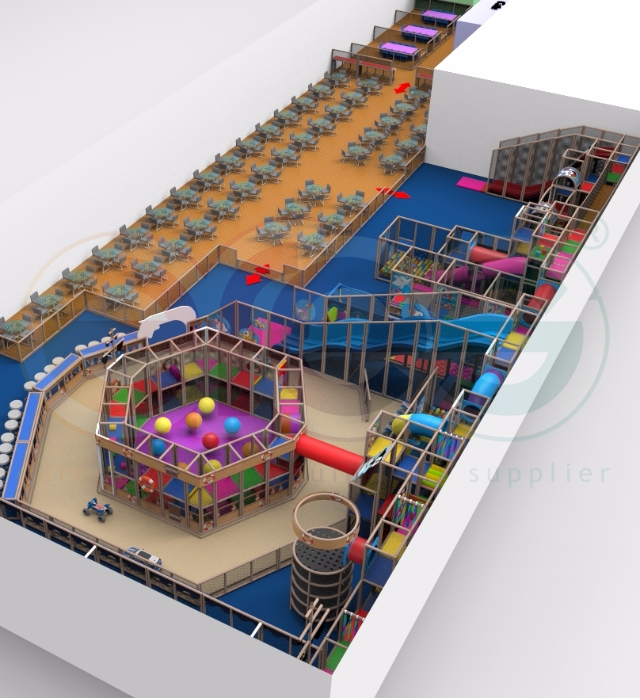 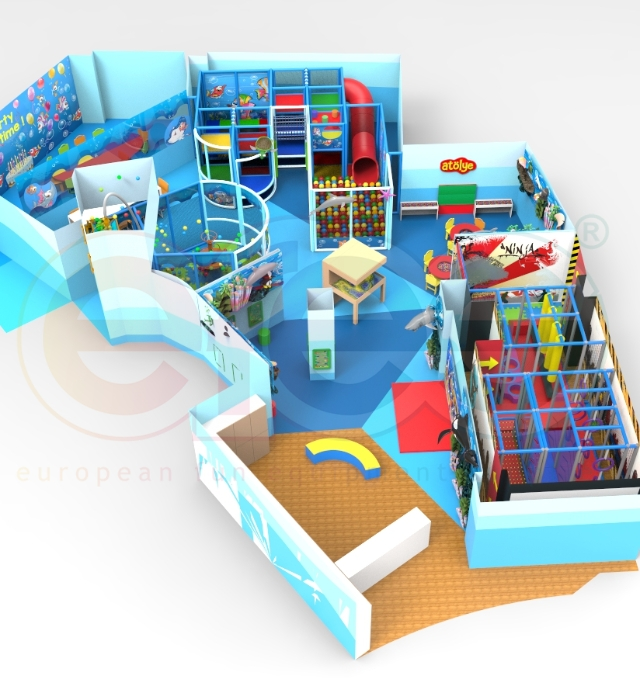 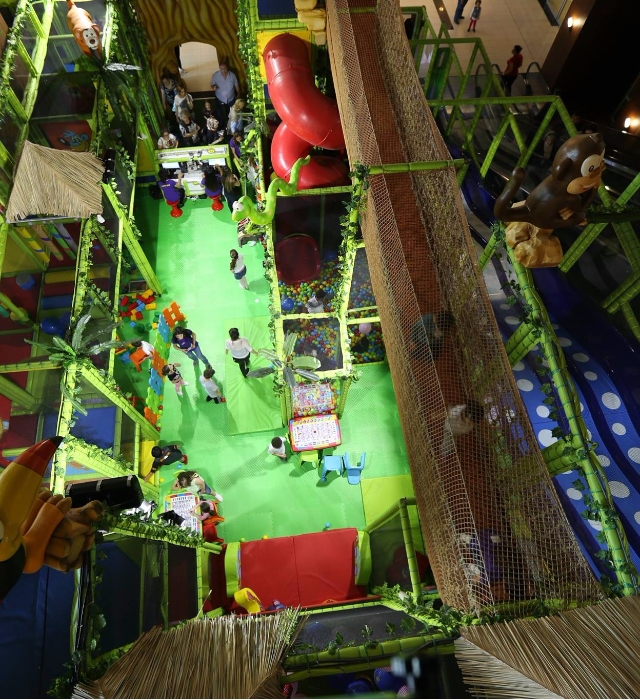 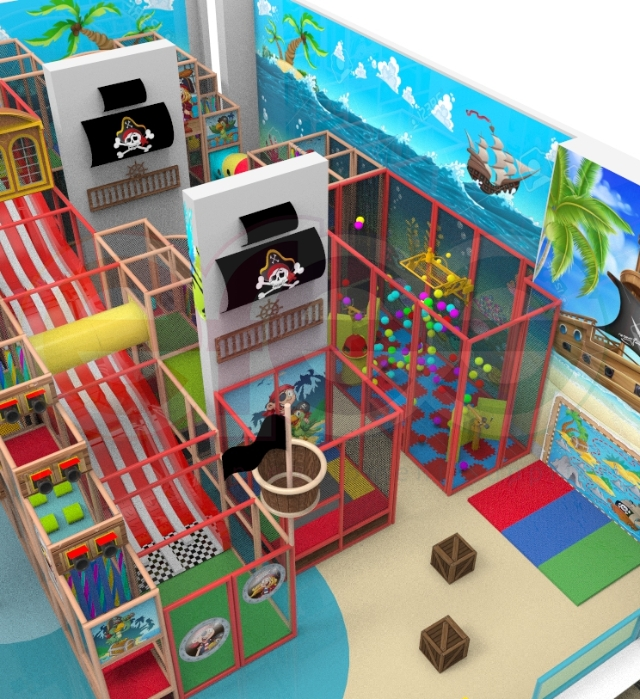 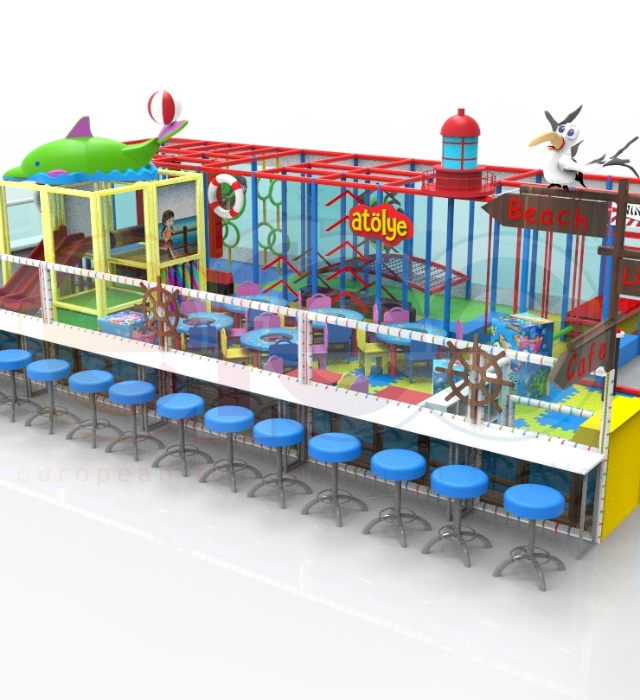 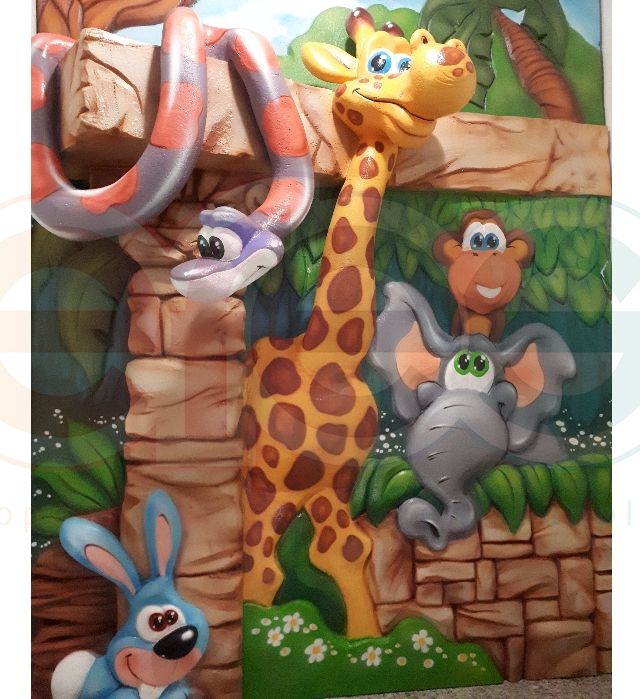 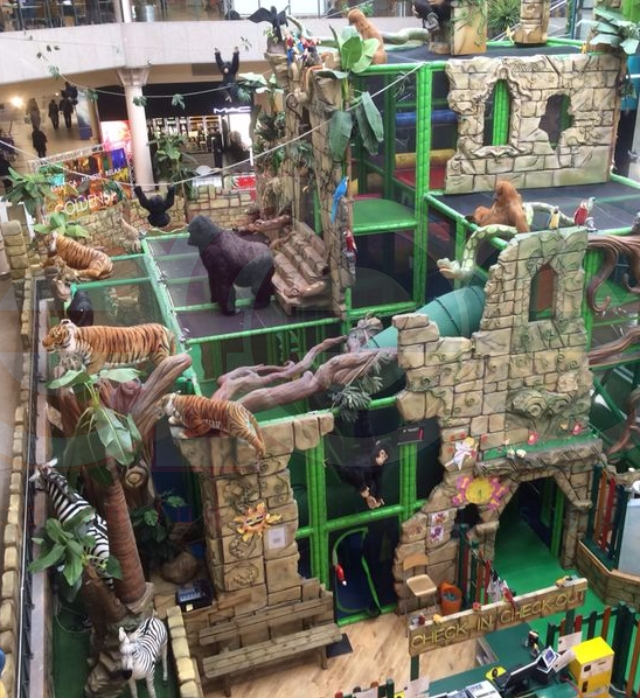 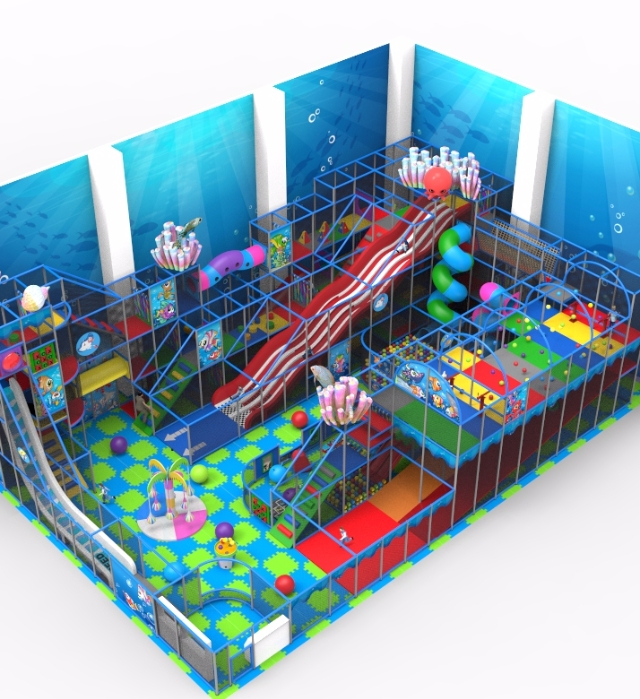 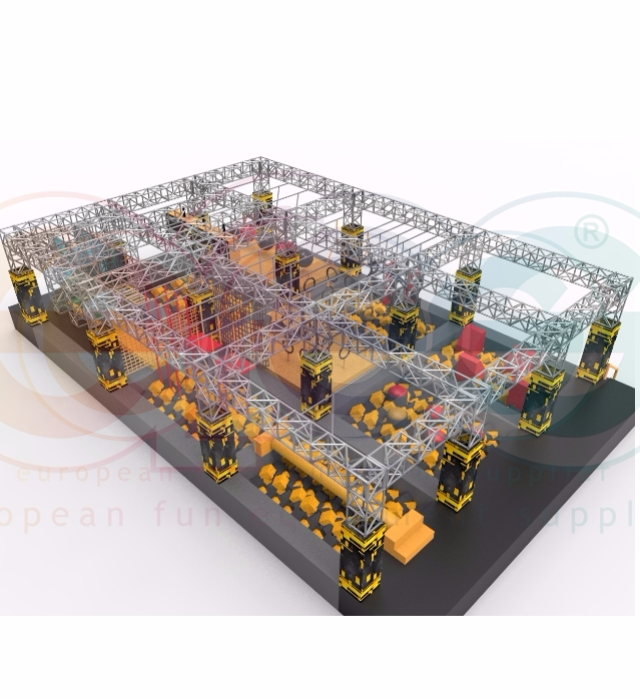 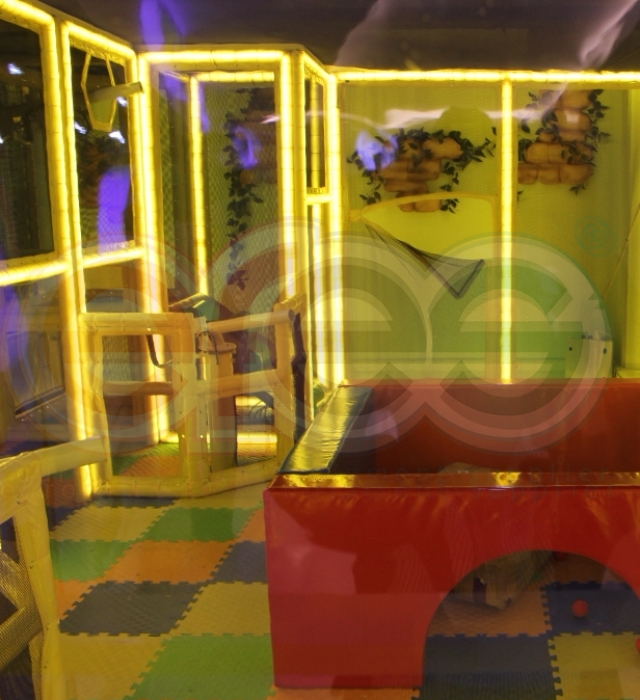 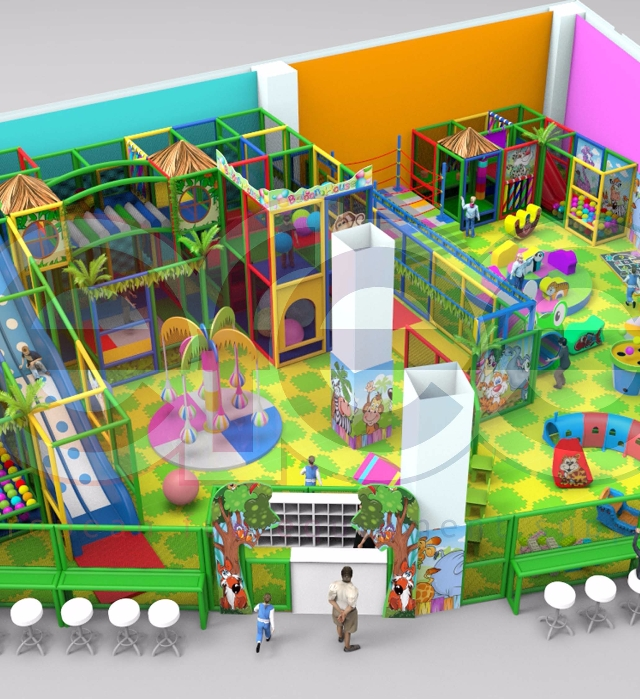 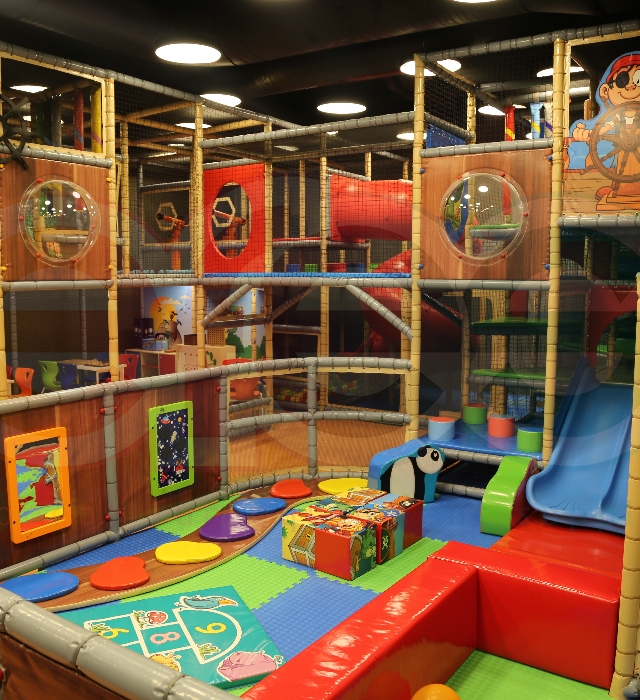 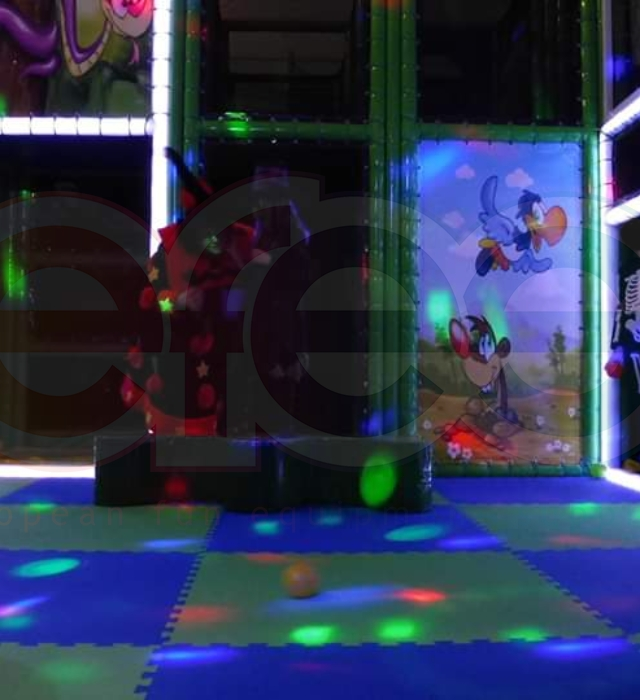 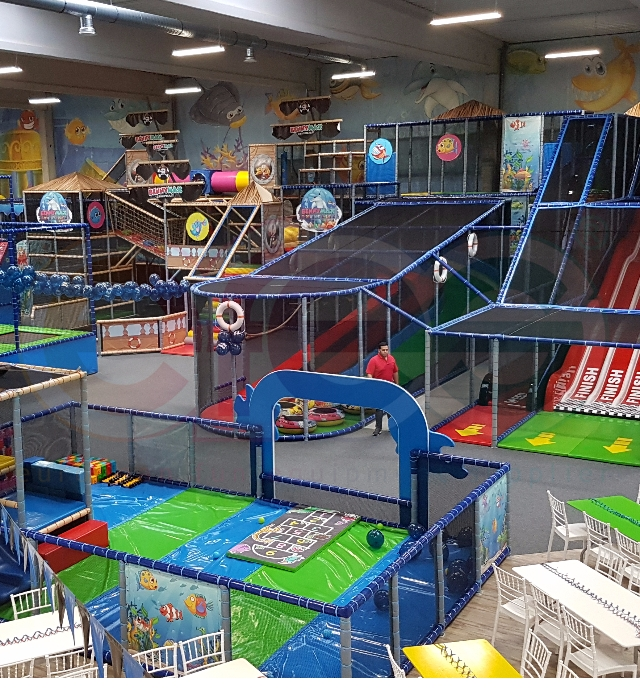 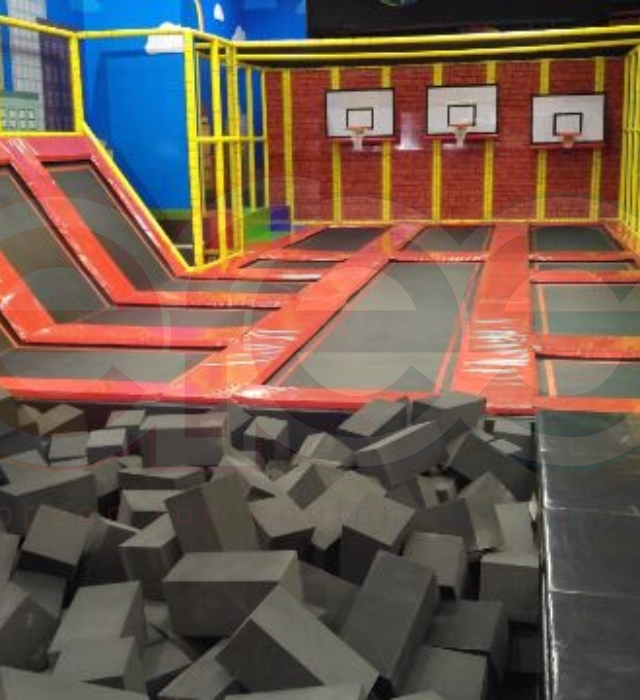 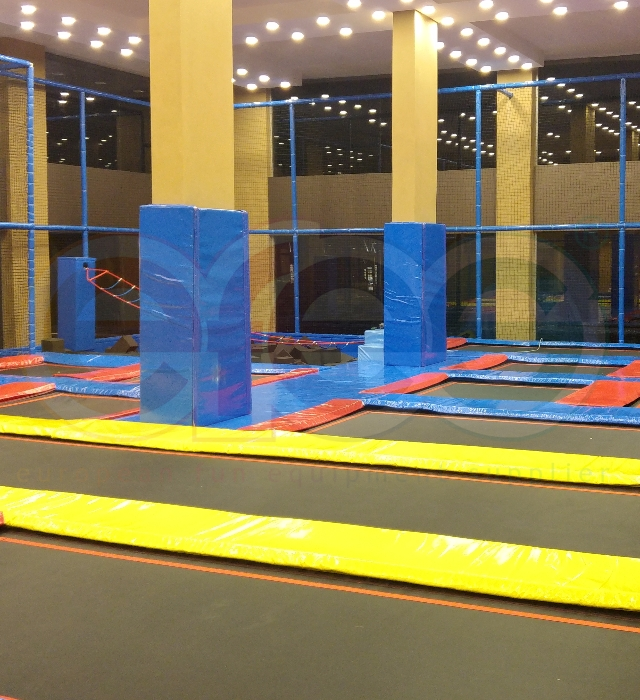 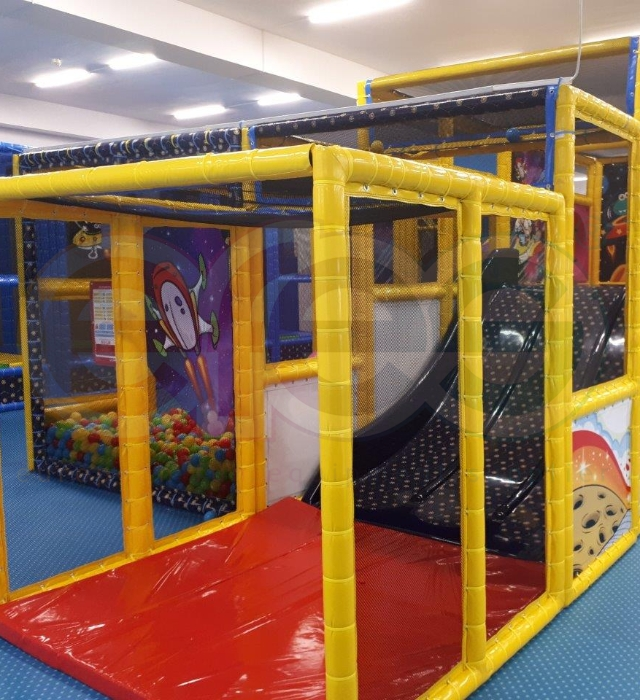 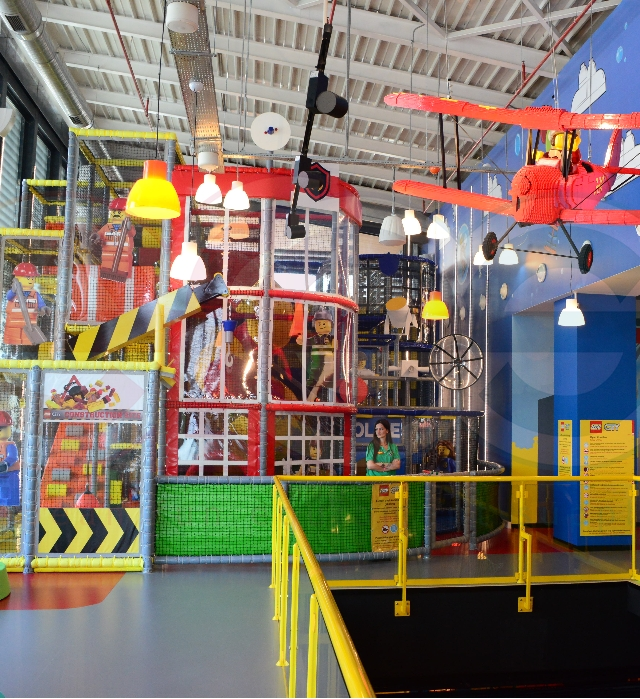 Efes Play is the first & only indoor playground manufacturer in Turkey that manufactures in compliance with European standards and exports to European countries. 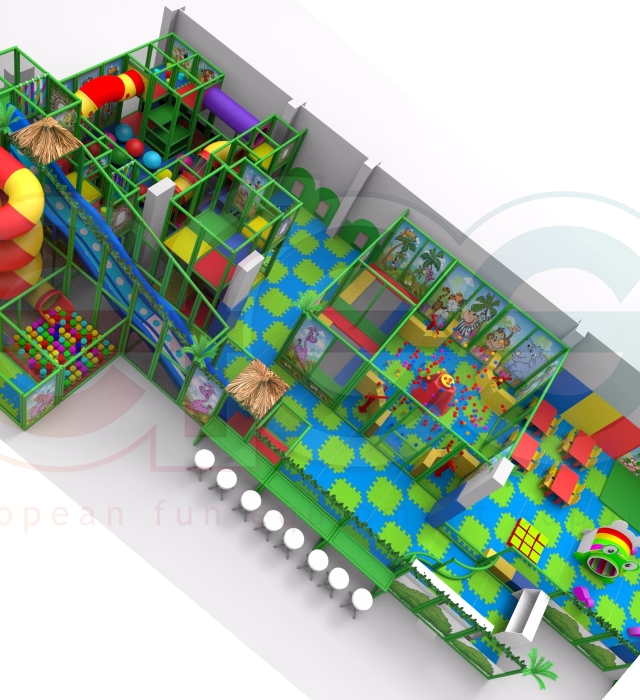 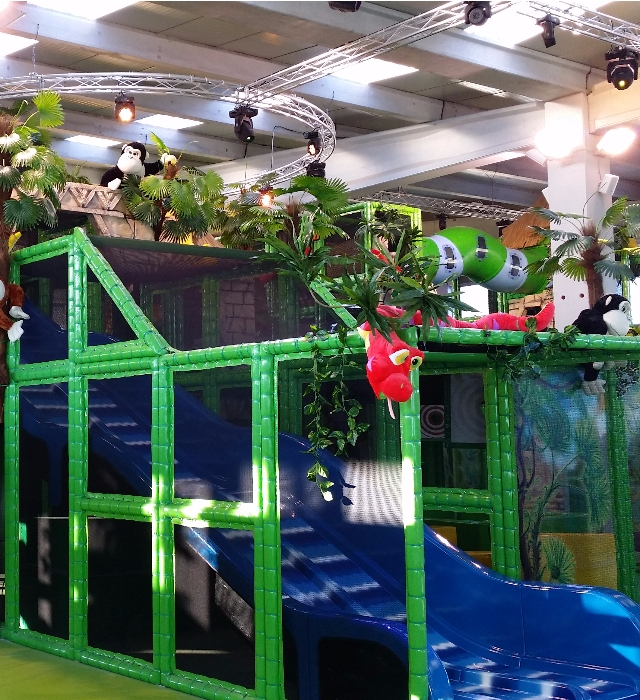 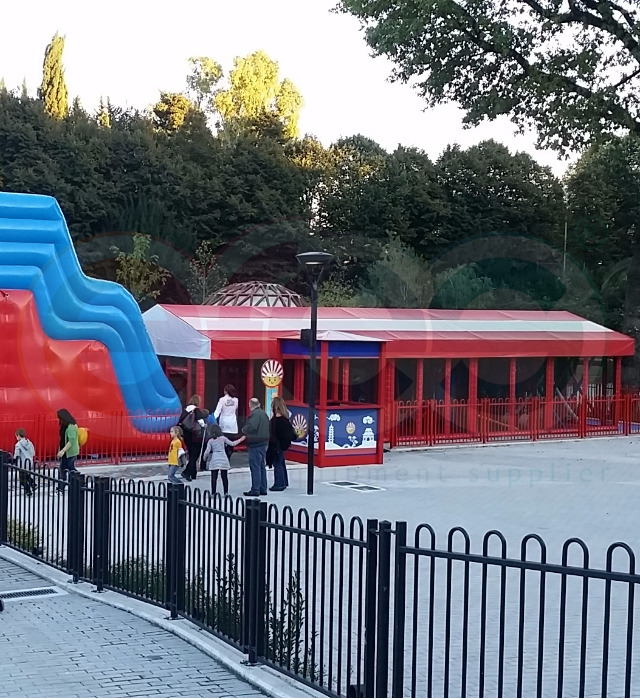 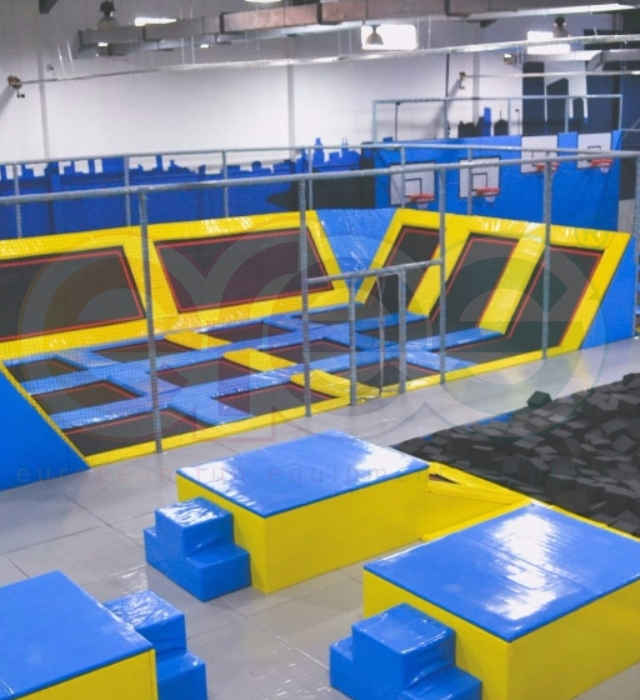 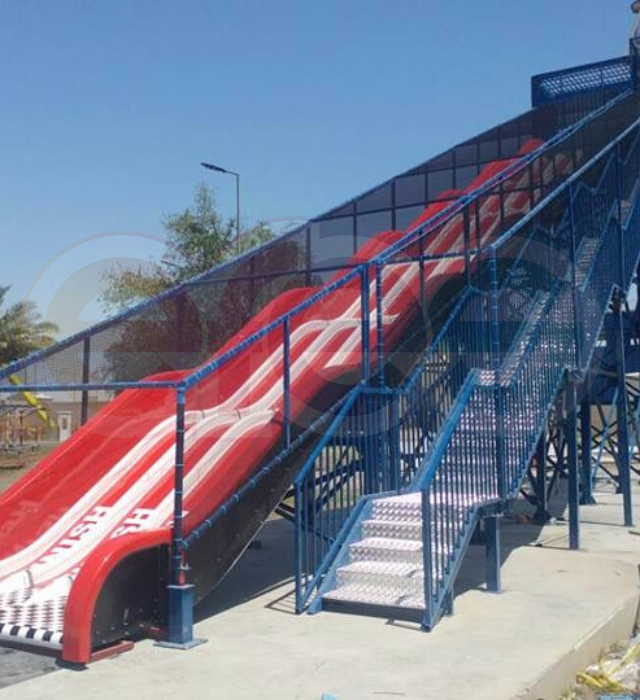 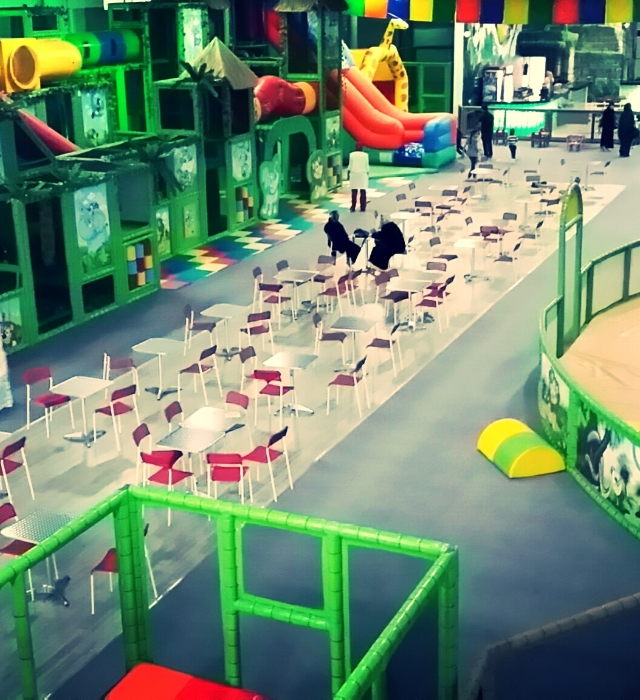 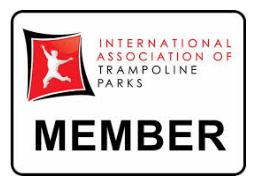 All the equipment we use in our playgrounds conforms safety and quality standards and can be certified by international standards and inspection companies at the end of the project. 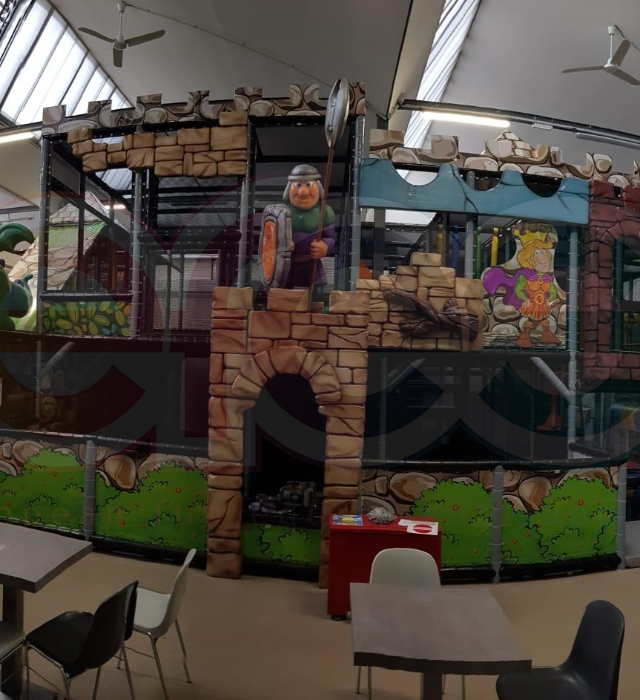 We provide safe, developmentally supportive, colorful and creative indoor playgrounds for children, fun and adventurous trails for older age groups exceeding expectations. 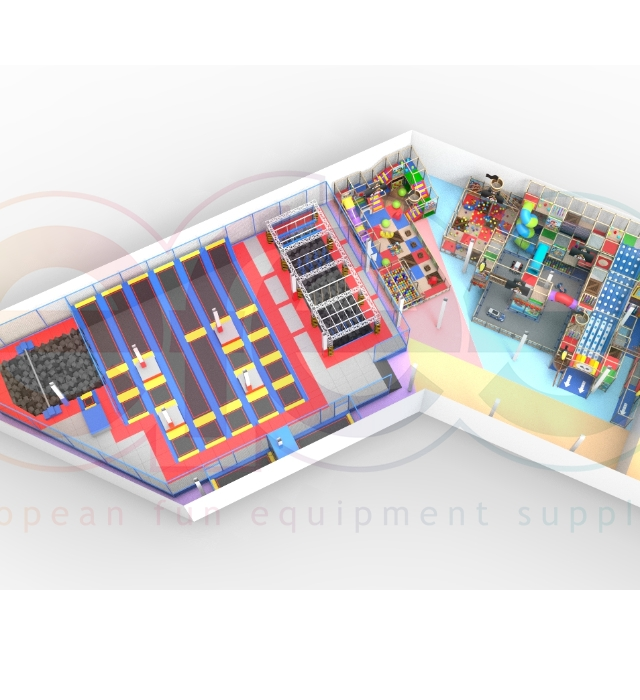 We continue to present innovative design and product groups to our entire customer portfolio and potential customers with our forward-looking corporate vision. 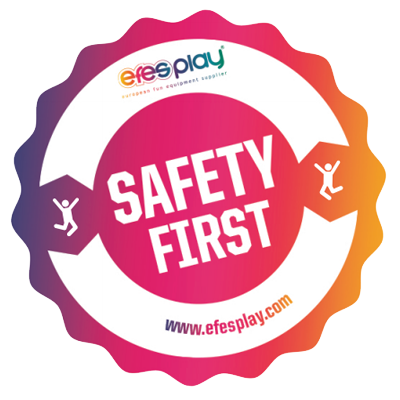 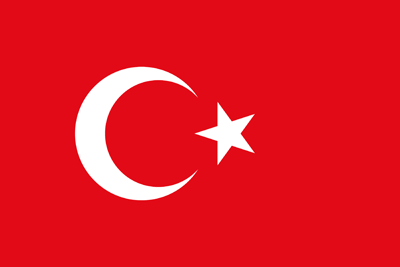 We believe that the right partner for you and your business is Efes Play!